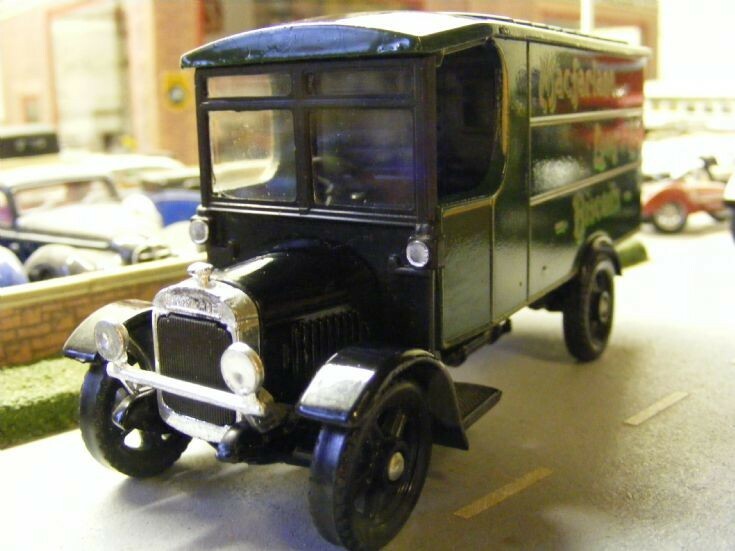 Another Thornycroft A2 from Corgi Classics joins many others within the Museum Collection. The wide variety of liveries on these 1:50th scale Thornycroft vans adds to the display. Here MacFarlane Lang Biscuits is represented.